Mister S sculpts musical textures into shamanic tapestries for the transformation of souls. for the journey into light and darkness and beyond. –demanding to be heard and completely within its right to exist. from the pensive atmosphere to the boiling, exultant percussion. 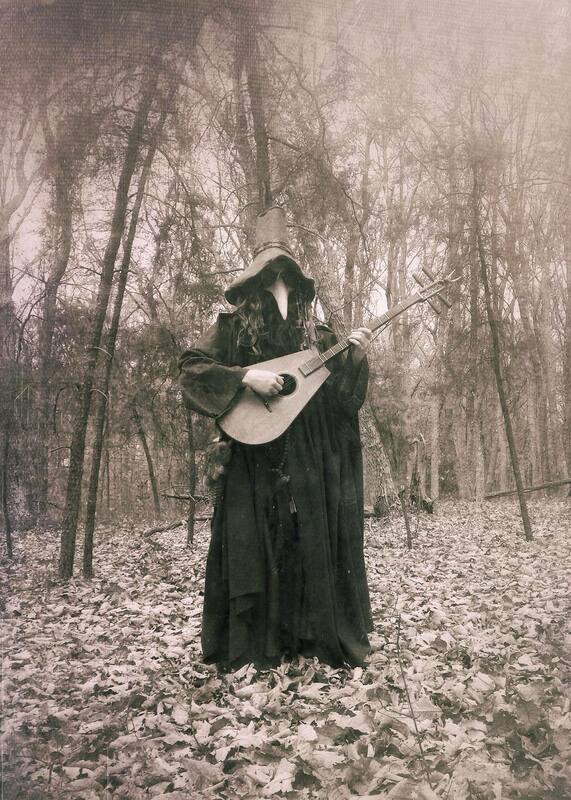 willing to allow his music to weave its spell upon their souls. Tagged Deanna Danger Rose, Mister S, Name of the Rose. Bookmark the permalink.